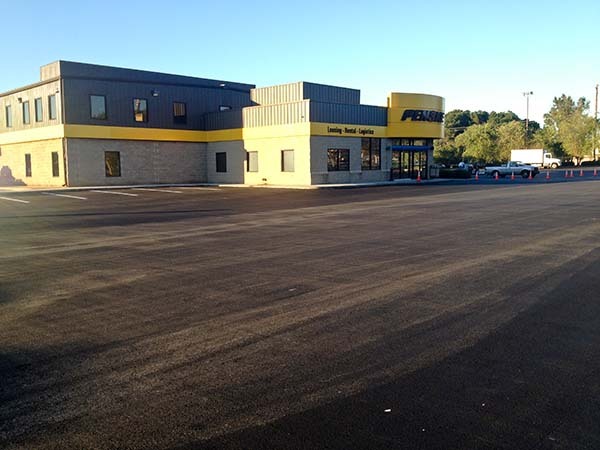 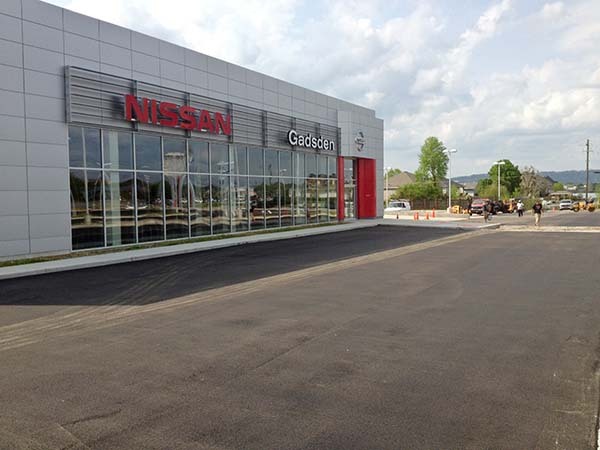 Able Paving Company has been a leader for quality and customer service in the paving industry since 1965. 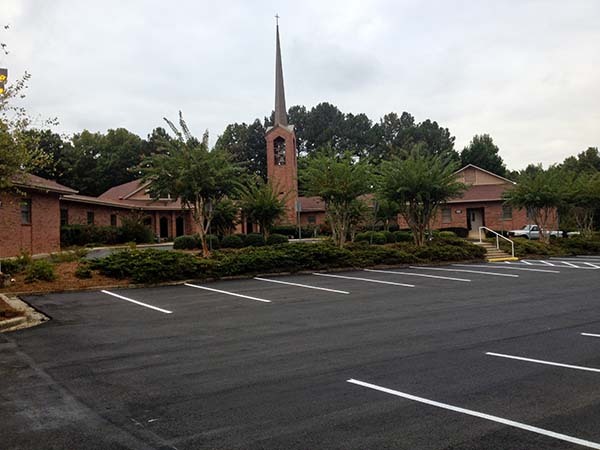 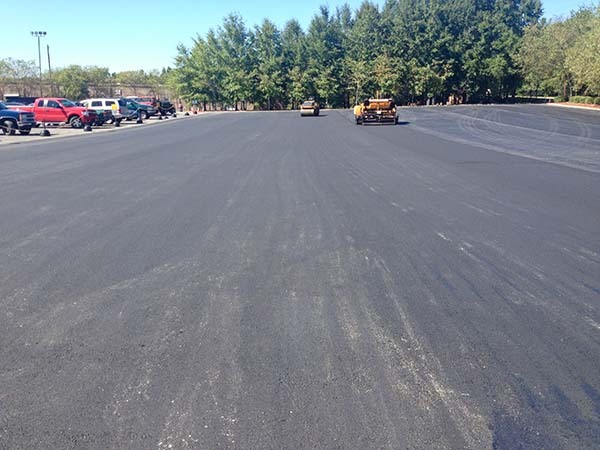 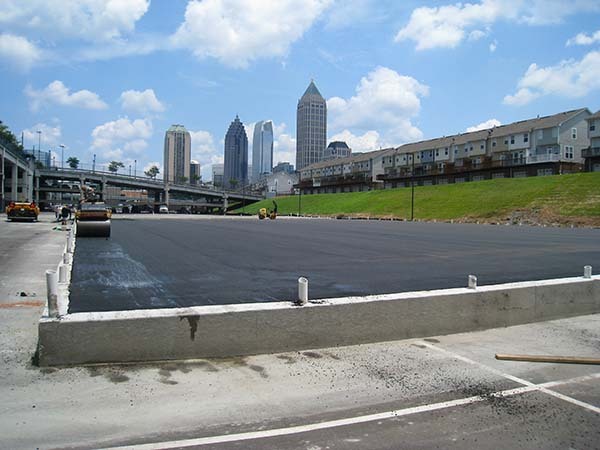 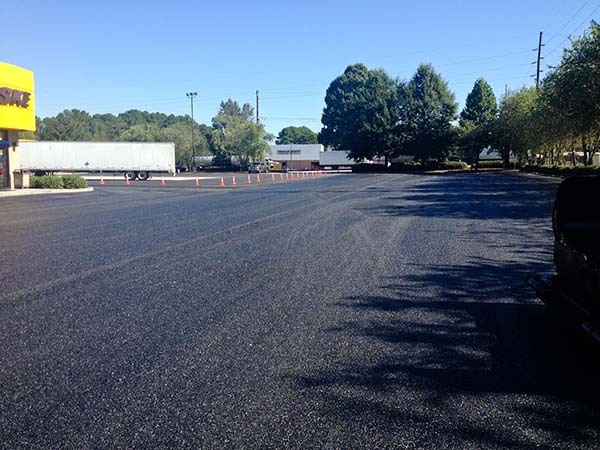 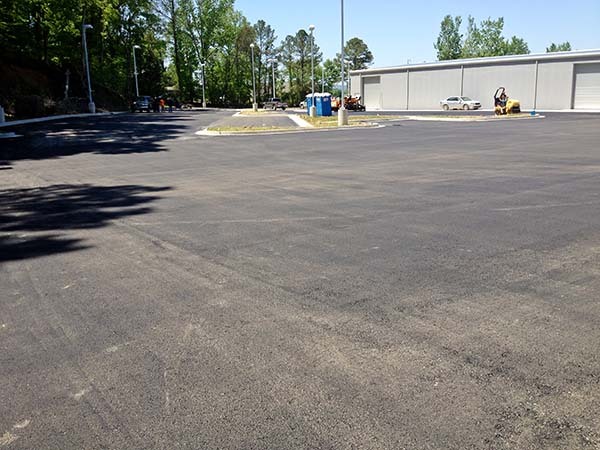 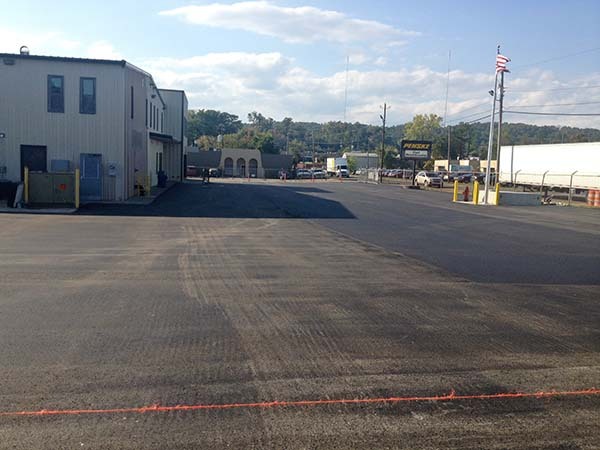 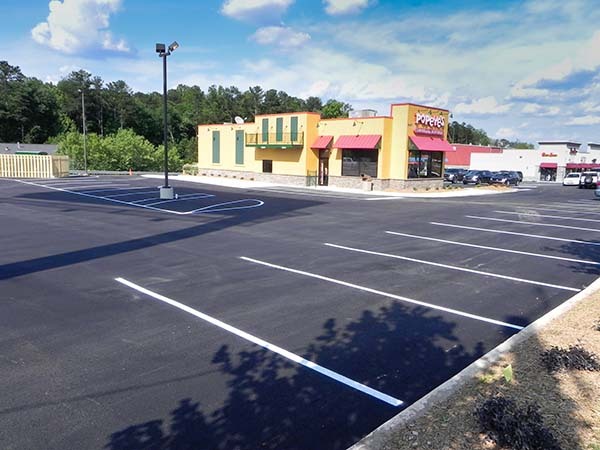 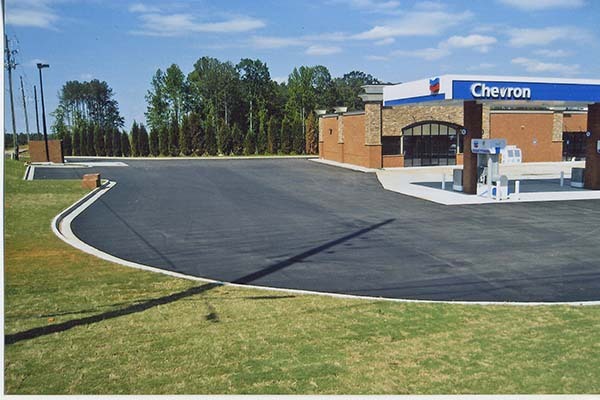 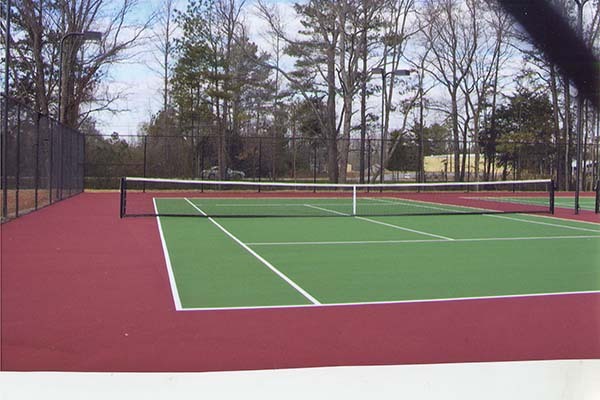 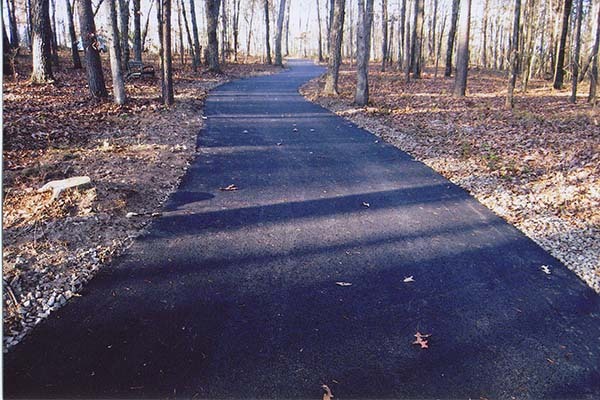 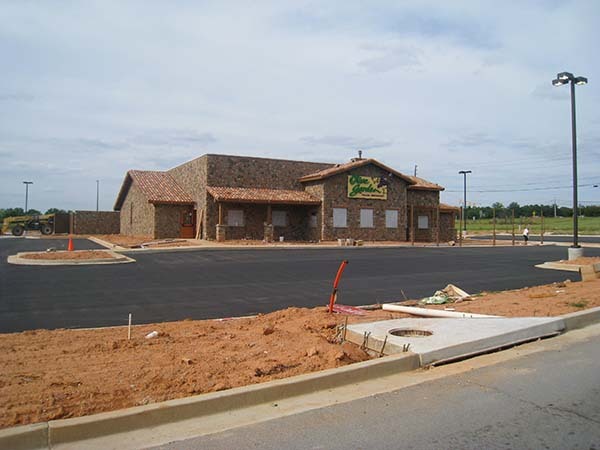 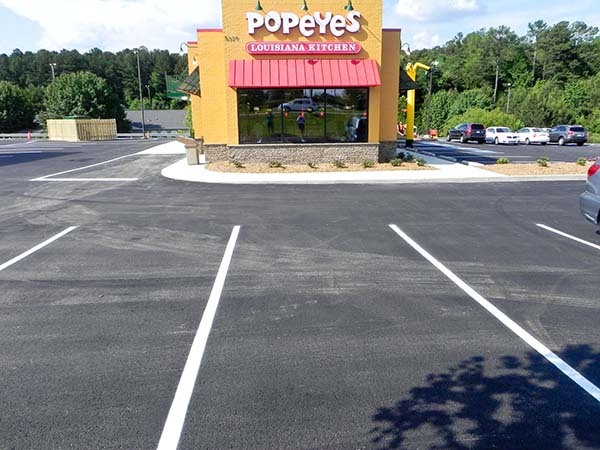 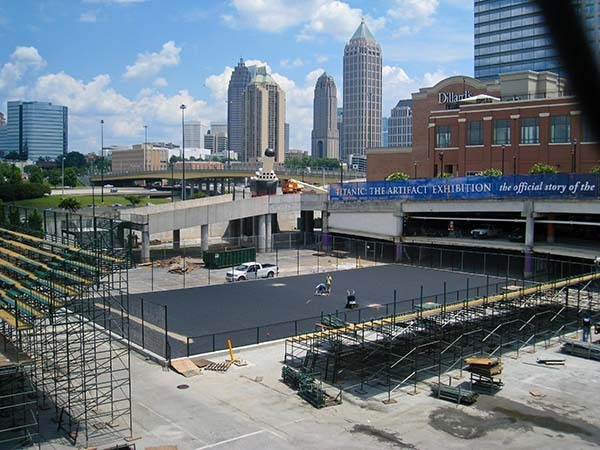 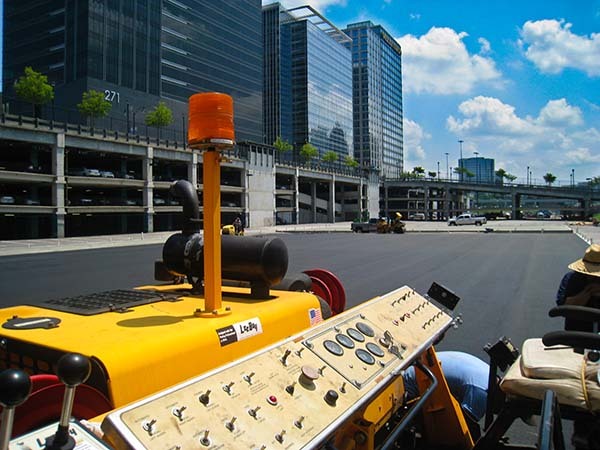 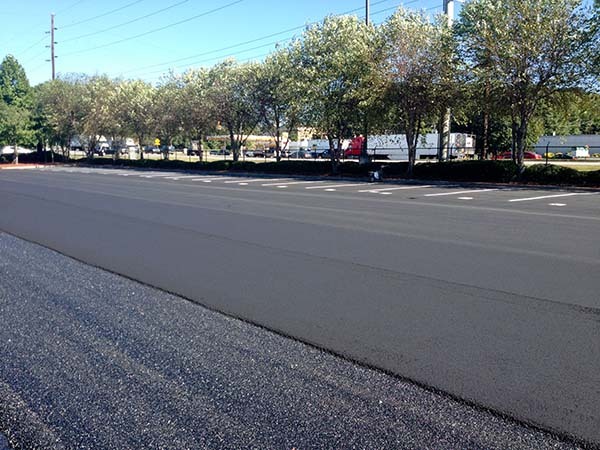 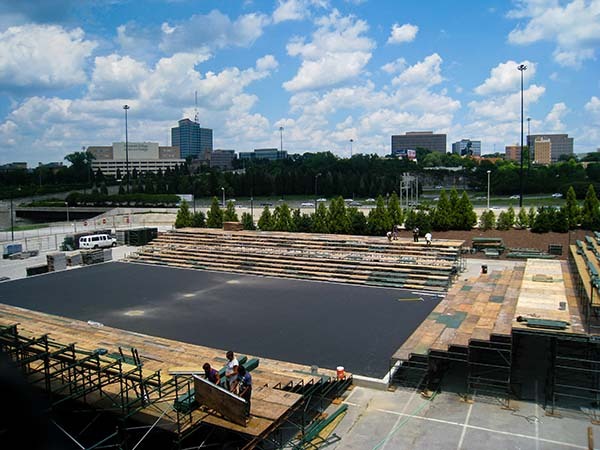 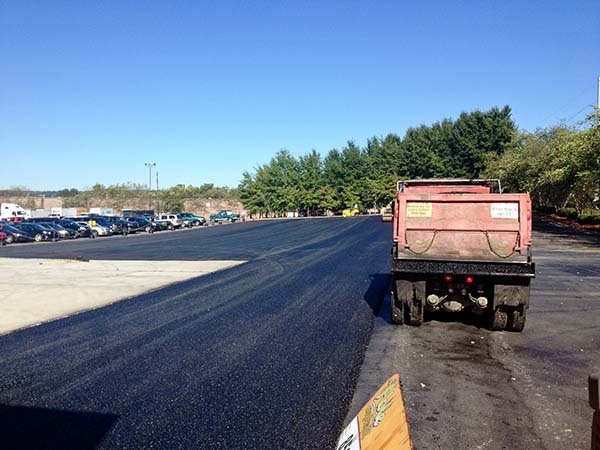 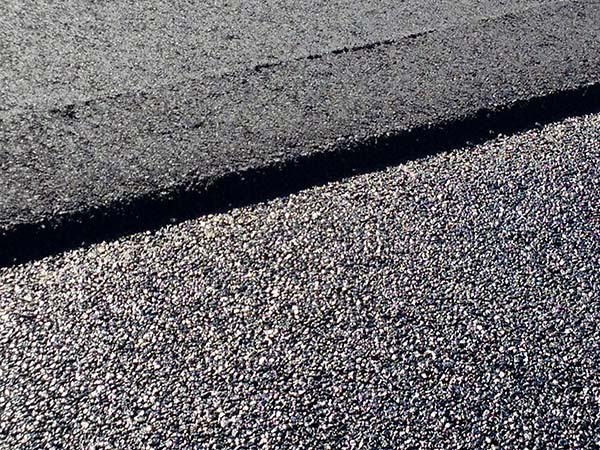 Our dedication to quality and customer drives our determination to utilize and master the latest techniques such as laser grading, while remaining steadfast to our tried-and-true work ethics which have grown this company.Douglasville is one of the many areas that we provide asphalt paving services to. 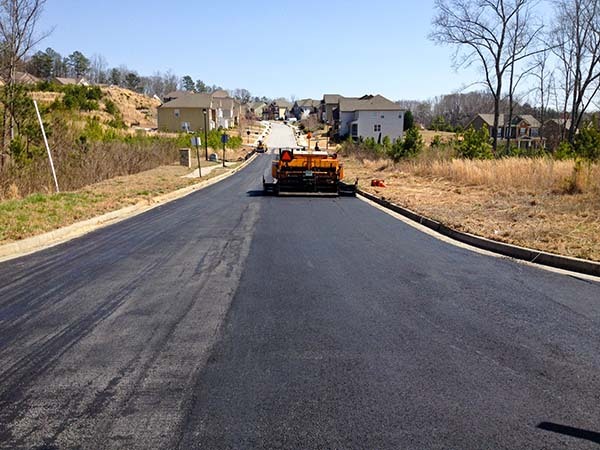 Operating locally in this area on a constant basis allows us to provide the best service at the best price available. 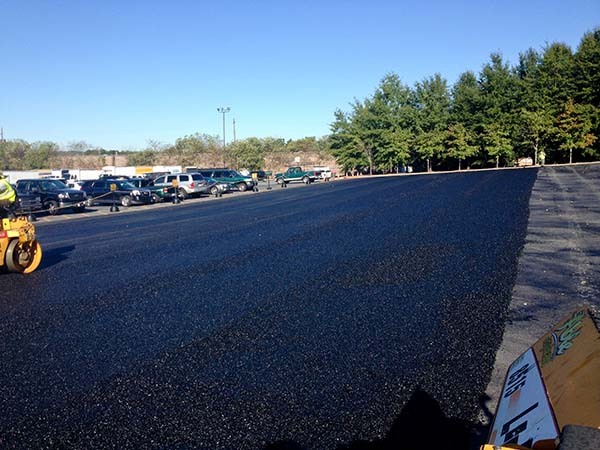 Contact us today to schedule a free estimate. 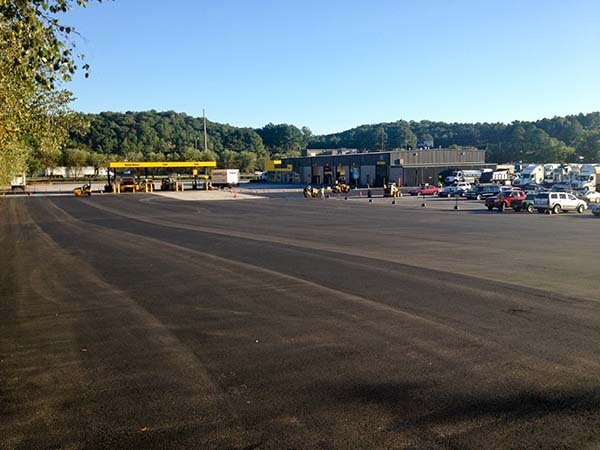 Combining experience, hard work and the latest techniques in the paving industry keeps us at the cutting edge. 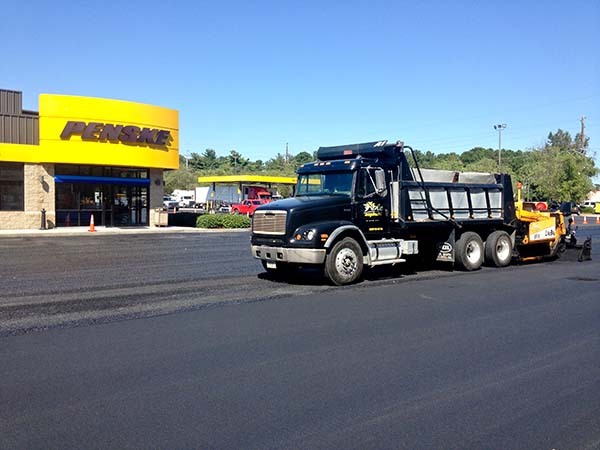 Able Paving providesDouglasville and all of Douglas County with the best prices and services available. 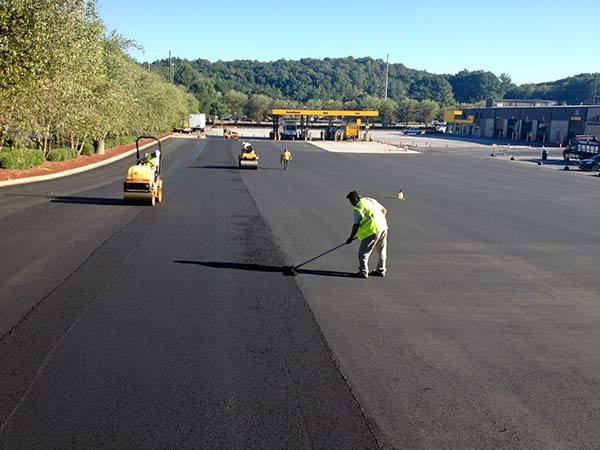 When it comes to Paving, Milling, Seal Coating and in all of the Services we offer, only the latest and best equipment available on the market today is applied to your project. 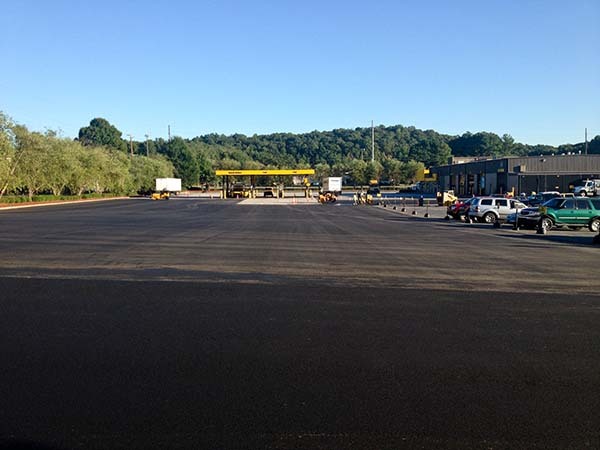 As a family-owned and operated paving company, we bring the know-how, determination, and best equipment to every job.